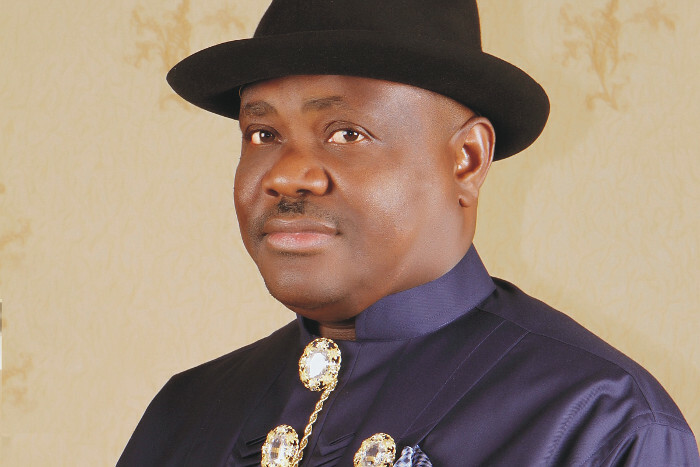 Rivers Residents Endorse Wike For Second Term – Royal Times of Nigeria. Residents of River state have endorsed the Governor, Nyesom Wike, for another term of four years. They declared their support for the governor when over 15,000 non-indigenes of the state visited the Government House in Port Harcourt, the state capital. Wike urged Nigerians irrespective of their linguistic and religious affiliation to use their voters’ cards to “sack the non-performing All Progressives Congress-led Federal Government”. Speaking under the platform of Non-indigenes Without Borders, spokesman for the Igbo Community, Chief Emeka Vitalis, assured the governor that the Igbos will vote en masse for him because his development projects had helped their businesses to grow. Similarly, Alhaji Omotayo of the Yoruba Community joined his Edo/Delta counterpart; Mr Henry Iyoha in backing the governor. Also, the Bayelsa community, represented by Agbai Tom, the Akwa Ibom/Cross River state community led by Obong Godwin Inyang and the Muslim community in the state led by Hajia Mariam, threw their weight behind the re-election of Governor Wike. The Hausa community was not left out too as its representative, Alhaji Maisundu said they would mobilise votes for the governor in 2019 for being a de-tribalised leader.